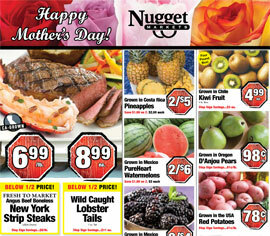 This issue of Fresh to Market is filled with ideas to make your Mother’s Day one to remember. Whether you’re celebrating with breakfast in bed, surprising her with brunch, or wining and dining her, we’ve got you covered! 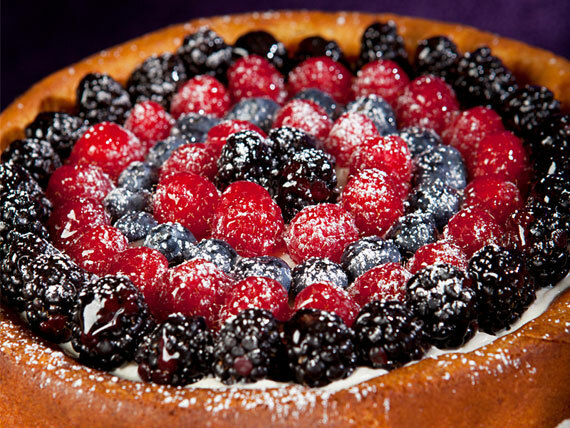 This rich cheesecake is sure to please any mom, and it just happens to be gluten free, too! My recipe features locally produced ricotta cheese, crème fraiche and Tate's gluten-free chocolate chip cookies. 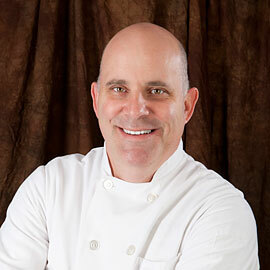 Nugget Markets’ Executive Chef Michael Cross has extensive experience at Le Cordon Bleu and Lederwolff Culinary Academy, and he brings this wealth of culinary expertise and passion to his food creations. Fisher’s all-natural baking mixes are packed with the wholesome goodness that comes from family-owned farms across the Pacific Northwest. Fisher’s Fair Scone mix not only creates scrumptious scones, but they’re easy to make, too! 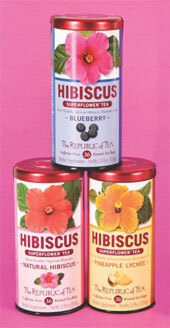 We simply adore The Republic of Tea’s Natural Hibiscus tea, and we think Mom will too! This tea is bold, evocatively fruity, and wildly delicious. These juicy strawberries are a perfect way to start her day! $12.99 ea., save $2 ea. Sweet like Mom, Boar’s Head’s Extra-Lean Sweet Slice Ham is gluten free, dairy free, and does not contain MSG. Give Mom star treatment with this refreshing floral cocktail. Give Mom the best of the land and the sea! 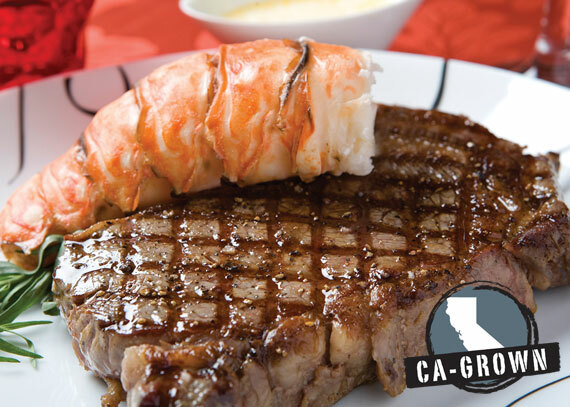 Our wild caught lobster tails and New York strip steaks make a decadent meal for Mom. Hank Beal, our director of adult beverages recommends pairing this delicious meal with the 2009 Steltzner Claret. 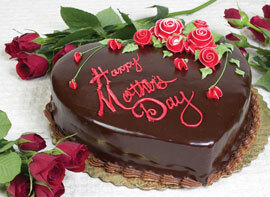 Show Mom just how much you love her with the richness of chocolate. Our single-layer chocolate cake is coated in rich chocolate ganache. $14.99 ea., save $2 ea. Arrive with these and you’re sure to please Mom on her special day. 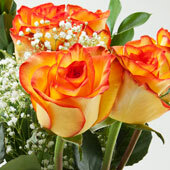 Our dozen roses come in many beautiful colors and are on sale this week! The perfect gift for Mother’s Day! Here’s an amazing way to prepare, serve and savor your favorite dishes. Le Creuset is prized for its performance, craftsmanship, versatility and distinctive color palette, and just in time for Mother’s Day a new color is available: Marseille Blue! 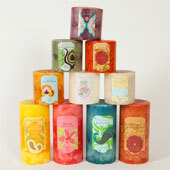 With a wide-variety of luscious scents like Italian Coconut Nectar, Island Vanilla, Malibu Lemon Blossom and many more, Pacifica’s candles make a great gift. Pacifica’s candles are made with paraffin wax, lead-free wicks and essential and natural oils — and we especially love them for their beautiful packaging! Join us for an evening of wine tasting at the following Nugget Markets locations, 5 p.m. - 7 p.m. Tastings are just $5/flight! From the Pyrenees Mountains to the Mediterranean Coast and everything in between, Spain produces some of the world's most exciting cheeses. Taste, learn about, and enjoy cheeses and wines from this incredible cheese-making region. Six to eight cheeses and five wines will be served. Must be 21 years of age to attend. Stop by the Nugget Markets booth for goodies and info at this year's Celebrate Davis, a community event featuring fun and fireworks at Community Park, 4:30 PM - 9 PM, with fireworks scheduled for 9 PM. Prices valid May 9-15, 2012.